Start testing your Enterprise API! No expensive audits.  Instant vulnerability testing for your API checking for the latest threats.